Another fun packed week of tweaks, fixes and continued development…so let’s get to it! The eagle-eyed amongst you may notice a small change in the HUD markers that indicate the current active ‘hill’ in ‘King of the Hill’ mode. There have also been changes to the speed of point capture progress. No more pesky ‘already logged in’ messages. The error was due to players’ clients not being up to date. A check now runs to verify that a player’s client version is up to date. Stop! Cancel that doctor’s appointment, the purple blood was a bug…all should be back to normal when haemorrhaging vital fluids. In the current build, we accidentally introduced a bug that stopped players shooting each other, it was fixed quickly so you may have missed it…seems we inadvertently loaded the weapons with blank ammunition! The armourer has been put up against the wall and we can confirm the new ammunition works just fine. Work continues on the audio for our new upcoming vehicles and we are in the process of adding the audio to the Semi-Modular Truck. We are creating the UI for the upcoming in-game leaderboard which will allow players to monitor their status within the match. We will get this into the game as soon as it’s ready. 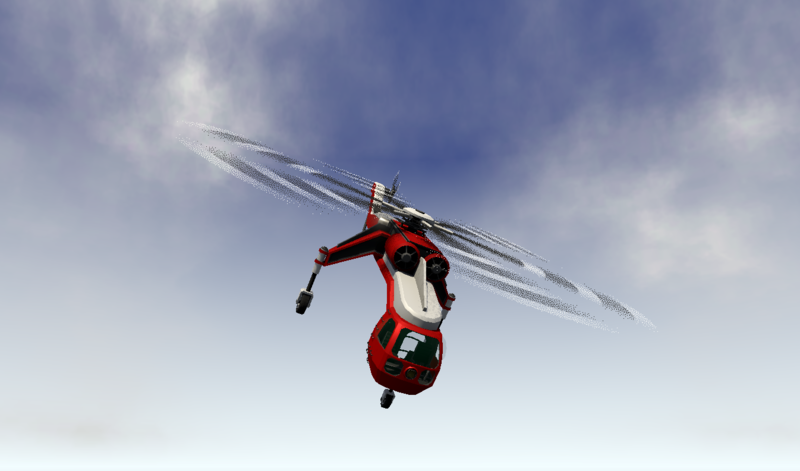 The vehicle boffins are continuing their tinkering on the Skylift helicopter which is slated for future release. 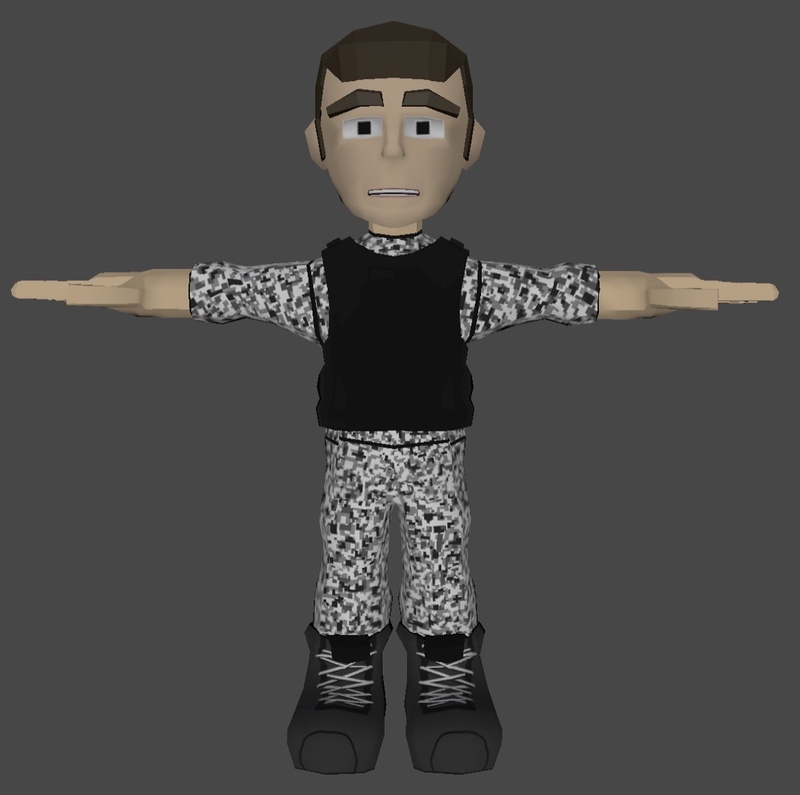 Progress continues on the new character model with the team working on character animation, stances and hands. So, players will soon be able to get a grip on simulated reality and grasp the finer points of a make-believe world while looking good! Hope to see you all in-game and please, keep reporting those bugs! Until next week, stay safe and free of infection!